Universal Pictures Home Entertainment has just added The Edge of Seventeen to its roster, bringing the heartfelt comedy to Blu-Ray Disc and DVD in February. The Edge of Seventeen is an honest and hysterical look at what it’s like to grow up as a young woman today. Nadine (Hailee Steinfeld) and Krista (Haley Lu Richardson) are inseparable best friends attempting to navigate high school together. 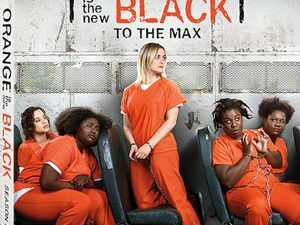 But then Nadine’s world gets turned upside down when she finds out that Krista has been secretly dating her popular older brother (Blake Jenner) behind her back. Now with her best friend as her worst enemy, Nadine has to deal with being an awkward loner, while discovering that what may feel like the end of the world is really just the beginning of growing up. 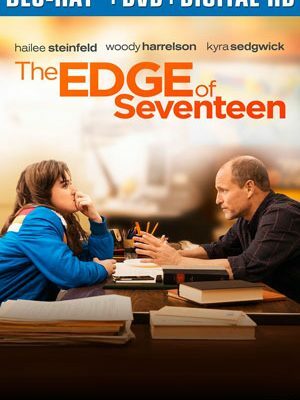 Also starring Woody Harrelson and Kyra Sedgwick, The Edge of Seventeen is as hilarious as it is heartfelt. The release will also contain a selection of Deleted Scenes and a Gag Reel. Not exactly a well of supplements, but at least some additional features to look forward to. The Edge of Seventeen is scheduled for release on February 14 and can be yours for $34.98 on Blu-Ray Disc and $29.98 on DVD.